Need Help from a Librarian? If the appointment times available do not work for you, please email us. We'll do our best to work with your schedule! Our Library guides can help you get started. Just pick your subject from the list. Still not sure where to start? Research at Longwood is your best bet. Don't forget to ask us if you need help. Especially if you haven't spent much time doing a research project, the process can be intimidating. The good news is that you are not alone! Librarians are here to help you, and this guide will help get you started. 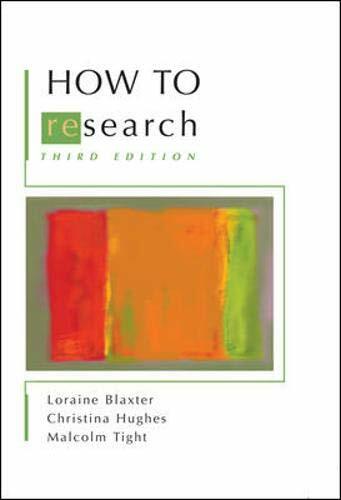 Research can be really intimidating, especially if you do not know where to start. Use this guide to help break your research experience down into managable steps, and don't forget to ask us for help at any point.